This image of Hinata Hyuga is quite interesting, it features Hinata against a night sky, the artist describes Konoha to have the most beautiful night sky especially when Hinata is nearby. With that said, it seems like they might be true from the fan art that they have created. Let me know what you think in the comment section. 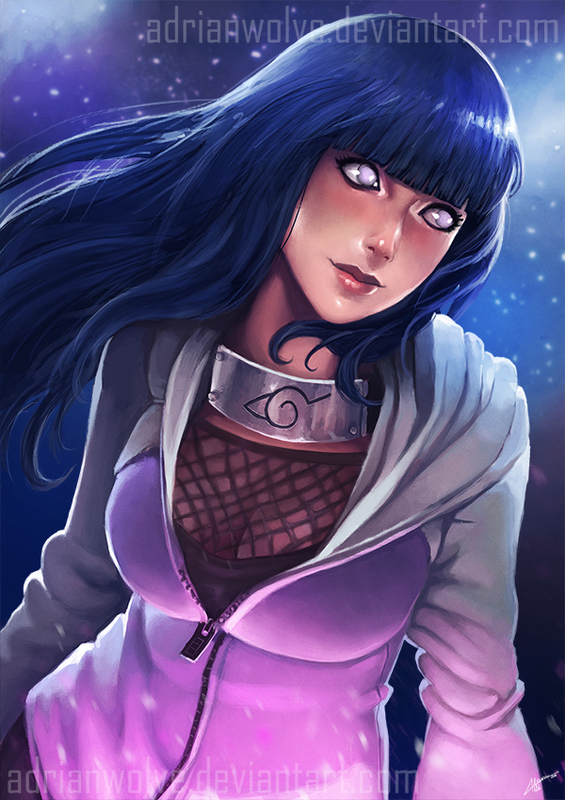 This artwork of Hinata was made by AdrianWolve who has a number of different and unique artwork based on many different types of media. Some really interesting and crazy looking stuff which you should check. 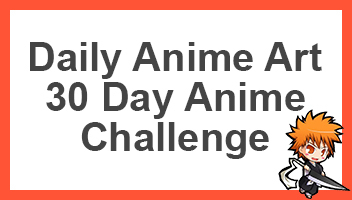 Otherwise be sure to share this with other fans of Naruto and Hinata. Aww that’s a lovely Hinata. Captures her eyes so well.